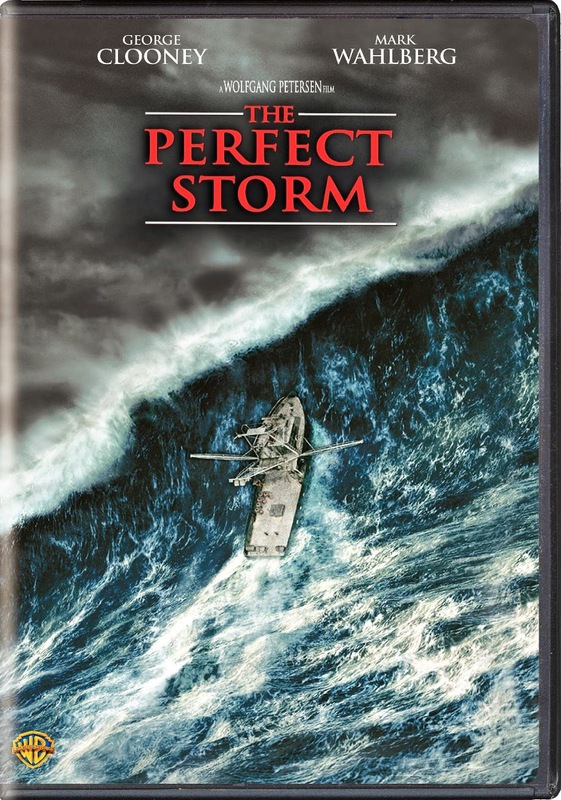 Meteorologists called the storm that hit North America's eastern seaboard in October 1991 a "perfect storm" because of the rare combination of factors that created it. 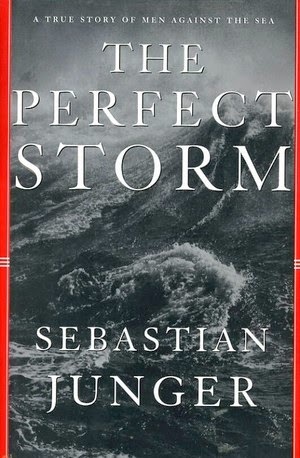 In this 1997 nonfiction account, author Sebastian Junger conjures for the reader the meteorological conditions that created the "storm of the century" and the impact the storm had on many of the people caught in it. Chief among these are the six crew members of the swordfish boat the Andrea Gail, all of whom were lost 500 miles from home beneath roiling seas and high waves. George Clooney and Mark Wahlberg star in the gripping film adaptation.